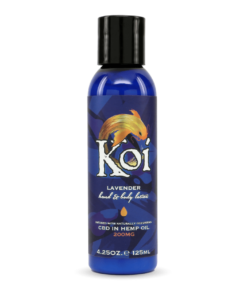 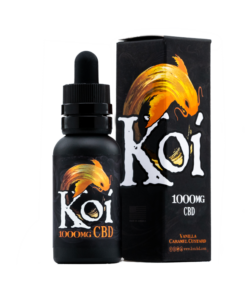 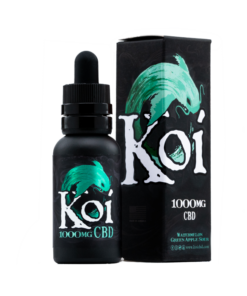 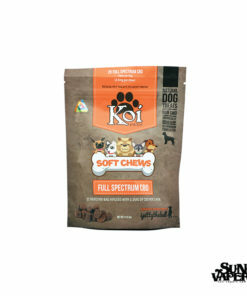 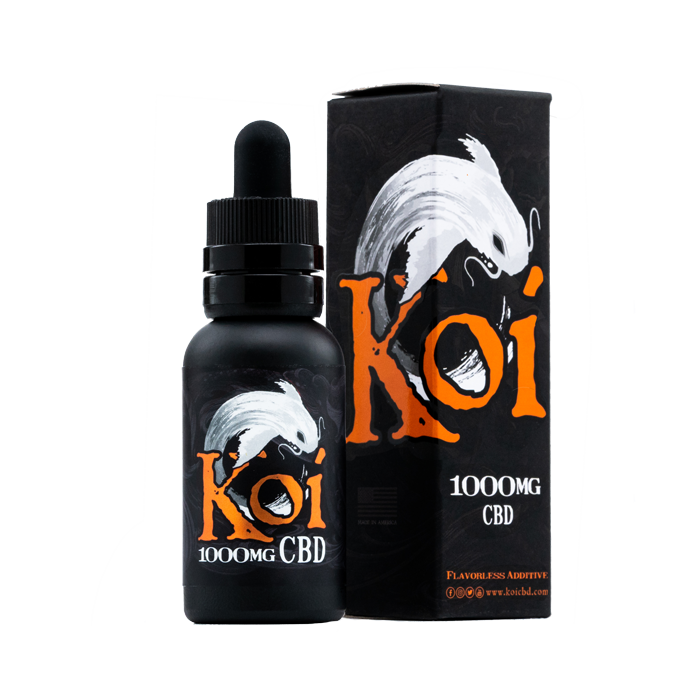 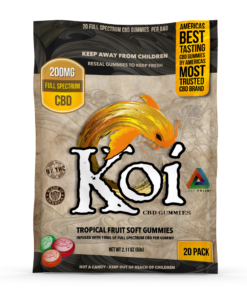 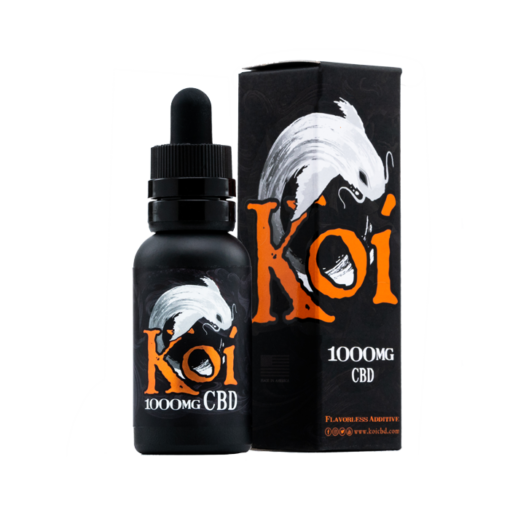 Our White Koi CBD is designed to contain the power of all-natural CBD without flavored additives. 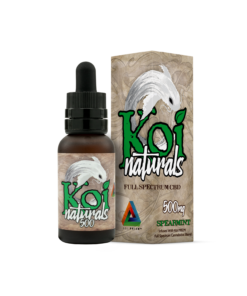 It’s the perfect Vape Juice to add to other e-liquids, food, or drinks. Or, vape it as is if you aren’t a fan of flavors!